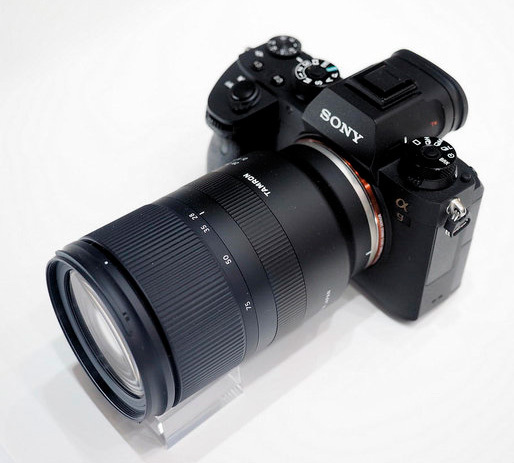 Tamron is probably referring to their latest 28-75mm f/2.8 Di III RXD lens (pictured above) specially designed for Sony E-mount mirrorless cameras (more info available here). Canon already has two mirrorless full frame cameras registered online. This entry was posted in Nikon Mirrorless Camera and tagged Tamron lenses (Nikon mount), Tamron mirrorless lenses for Nikon. Bookmark the permalink. Trackbacks are closed, but you can post a comment.